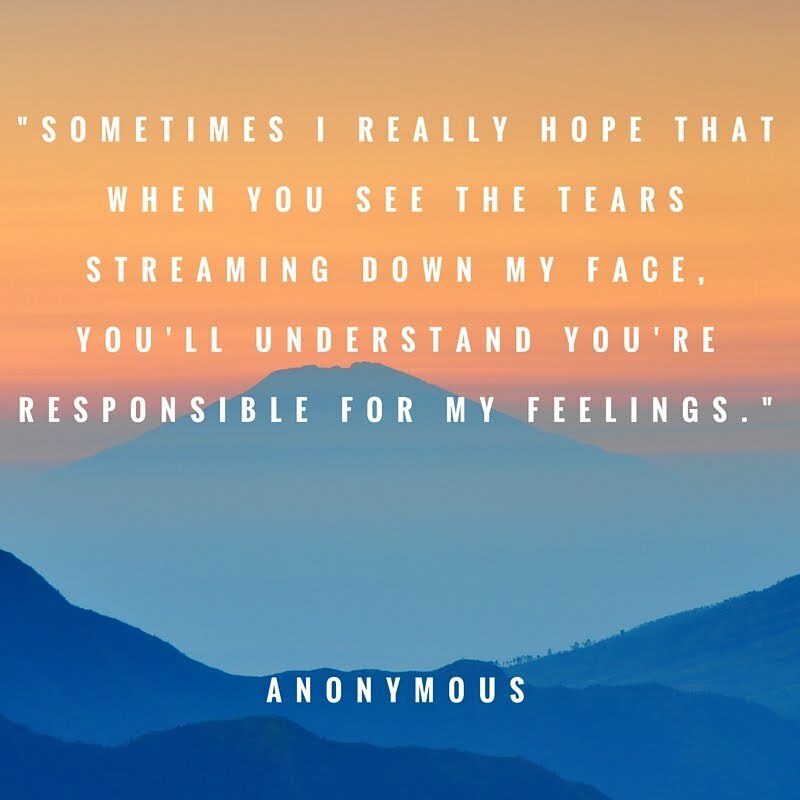 Featured Article - "Your feelings are determined by others"
The mission of Citizens Against Covert Microaggressions (CACM) is to reeducate people to the fact that we cause the feelings of those around us. We want to make other people feel glad, not bad. If we can make other people feel good, the world will be a better place.